The Business Council for Sustainable Energy (BCSE) – a coalition of companies and associations from the energy efficiency, natural gas and renewable energy sectors – is participating at the Global Climate Action Summit to showcase existing technology solutions and policy approaches in the energy sector that can power greater ambition on climate change. 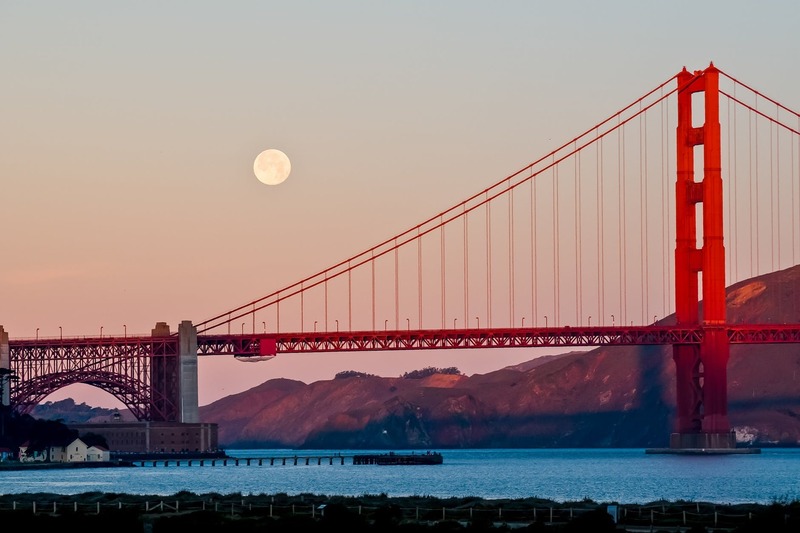 The BCSE Delegation to GCAS will be participating at the Summit and at affiliate events throughout the week of September 10. September 14, 2018 | The U.S. Green Building Council announced its new Net Zero certification program at the Net Zero Conference this week. 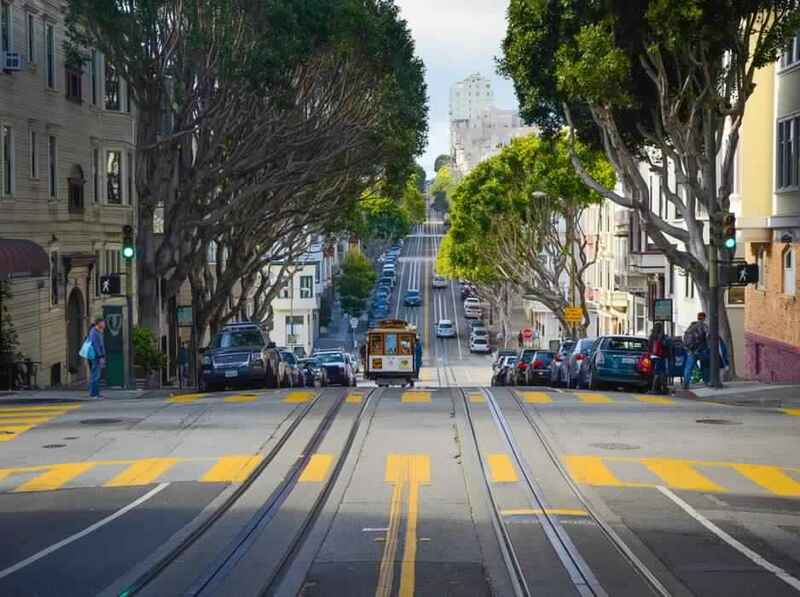 The program will include net zero carbon emissions certification, supporting Net Zero Carbon Buildings Commitment launched by the World Green Building Council (WorldGBC) as part of the Global Climate Action Summit. 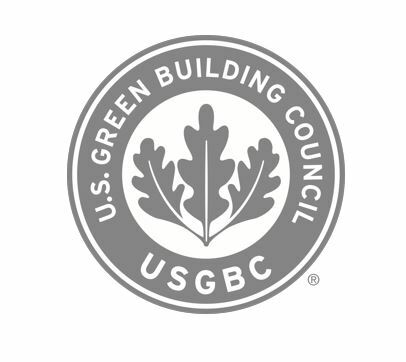 USGBC’s certification is based on performance data from operating buildings, and includes scope 1, scope 2, and partial scope 3 building-related emissions, building on the global success of the LEED program. Learn more here. September 13, 2018 | Georgios Papadimitriou, CEO of Enel Green Power North America, spoke on a high-level panel at the Global Climate Action Summit on Creating a Just Transition: Decent jobs and climate action. In his remarks, Mr. Papadimitriou shared how Enel’s principles align with that of the just transition, noting the responsibility that the company has to ensure the safety of the people who work for and with Enel. Furthermore, Mr. Papadimitriou emphasized the role that a just transition has in allowing companies to plan for, manage, and optimize the operational and stakeholder effects of cutting emissions and increasing resource productivity. 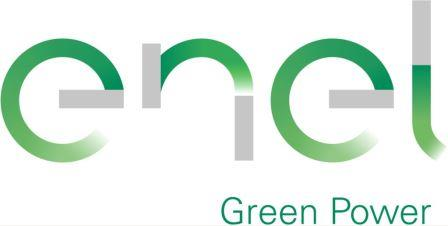 Enel has made a progressive commitment to full decarbonization by 2050, which is achievable through efforts such as the Futur-e program which transition 23 thermoelectric power plants off-line, re-purposing the facilities for the local community to use. September 13, 2018 | Today, the World Green Building Council (WorldGBC) officially launched its Net Zero Carbon Buildings Commitment as part of the Global Climate Action Summit, celebrating 38 founding signatories. In an unprecedented statement of coordinated action from business and cities, states and regions, the 38 signatories, made up of 12 businesses, 22 cities and four states and regions, gathered at a dedicated session to signal the start of a leadership movement towards a decarbonised built environment. Businesses across the world representing US$ 22.95 billion in revenue throughout the building and construction supply chain, have set ambitious targets to eliminate operational carbon emissions from their building portfolios of over 10.7 million square meters by 2030. This will create a wider market transformation to enable net zero carbon buildings by 2050. Read the press release. September 13, 2018 | Mars, Inccorporated joined the Coca-Cola Company and BSR to announce a new platform today, the Climate-Resilient Value Chains Leaders, at the Global Climate Action Summit. These corporations believe the initiative will improve the ability of businesses to monitor and diagnose climate risk throughout supply chains. “Supply chains, the engines of global growth, are broken,” said Barry Parkin, Chief Sustainability and Procurement Officer, Mars Incorporated. “To fix them, we must shift to long-term models for corporate buying that are anchored on building mutuality, reliability, resilience, and risk management into the core of our buying patterns.” Read the press release. September 13, 2018 | National Grid has long recognized the important role electrification of the transportation sector will play in the Northeast’s clean energy transition. The company highlighted their commitment to reducing emissions in the transportation sector in June, releasing the “Northeast 80x50 Pathway,” a blueprint for how to reduce GHG (Greenhouse Gas) emissions by 80% by 2050 in the Northeast, alongside the states they serve. The Pathway identifies transportation as the most offensive GHG-emitting sector. National Grid now plans to enable 10,000 public charging ports by 2025 in their US jurisdictions (MA, NY, and RI) with the approval of state regulatory agencies. September 13, 2018 | Barry Parkin, Chief Procurement and Sustainability Officer at Mars, Inc. spoke at the Global Climate Action Summit yesterday. He discussed the “end of the commodity era” in the” Unlocking the Future of Food” panel of Forest and Land Day. Mars is spending $1 billion on sustainability with a strategy to make greener practices increase profits. About a third of the funds will be allocated to making the company’s operations more efficient users of energy and water and another third of the money is going to simplify its supply chains, making an effort to buy directly from farmers. September 12, 2018 | Harry Verhaar, Head of Global Public & Government Affairs at Signify, announced three new commitments at the We Are Still In (WASI) forum today at the Global Climate Action Summit. They include commitments to: set a science-based target to reduce greenhouse gas emissions in line with keeping the global temperature increase below 2 degrees Celsius; to owning, managing, renting or developing buildings that are net zero carbon in operation by 2030 through the Net Zero Carbon Buildings Commitment (NZCB); and to zero-emissions vehicle fleets through EV100 by 2030. September 12, 2018 | Today, Barry Coflan, Chief Technology Officer, Schneider Electric, announced the company's We are Still in pledge at the GCAS summit in San Francisco. The pledge aligns with Schneider's core belief in balancing their carbon footprint with the Human right to quality energy. Schneider Electric is committed to both purchasing 100 percent renewable energy (RE100) and doubling their energy productivity by 2030 (EP100). These commitments affect 200 SE facilities across the globe. Schneider Electric is also committing $10 billion to research and development on sustainability products for their customers. September 12, 2018 | Johnson Controls announced a new corporate commitment to set science-based targets at the We Are Still In Forum. Johnson Controls will join nearly 500 other large corporations in committing to adopt a science-based emissions reduction target at the Global Climate Action Summit. This commitment is in addition to their existing We Mean Business Coalition commitments of doubling energy productivity (EP100), reducing short-lived climate pollutant emissions and practicing responsible corporate engagement in climate policy. Since 2002, Johnson Controls has reduced its greenhouse gas intensity by 42% and increased its energy productivity by 90%, saving over $100M in annual energy costs. In addition to reducing its internal emissions footprint, the company has also committed to reducing climate impacts through its products and services including saving over 26M metric tons of greenhouse emissions from its performance contracting project for customers in North America since 2000. September 12, 2018 | Dan Delurey, President of Wedgemere Group, will be participating in GCAS in several ways in addition to BCSE’s events. On Wednesday, September 12, he was a discussion facilitator for the We Are Still In (WASI) GCAS event which focused on how to further build out an action coalition to support a non-governmental effort to meet the goals of the Paris Accord. Dan played the same role for WASI at last year’s COP in Bonn. On the afternoon of September 13, after the BCSE event, he will be a participant in the GCAS Carbon Tax Forum (www.carbontaxforum.com) which is being put on by Business Climate Leaders (www.climatebusinessleaders.org) an organization whose Board Dan serves on. September 11, 2018 | Clay Nesler, VP of Global Sustainability at Johnson Controls, presented on the “Tapping the Climate and Profit Opportunity in Deep Energy Efficiency Upgrades” panel during Carbon Smart Building Day. During the presentation, results were shared from the Johnson Controls Global Energy Efficiency Indicator survey which shows growing interest and investment in net zero energy and resilient, off-grid facilities. Details of deep retrofit projects at Stanford University, the Hawaii Department of Transportation and the University of Hawaii Maui College were shared which will save over $1.2B in energy costs over the project life. 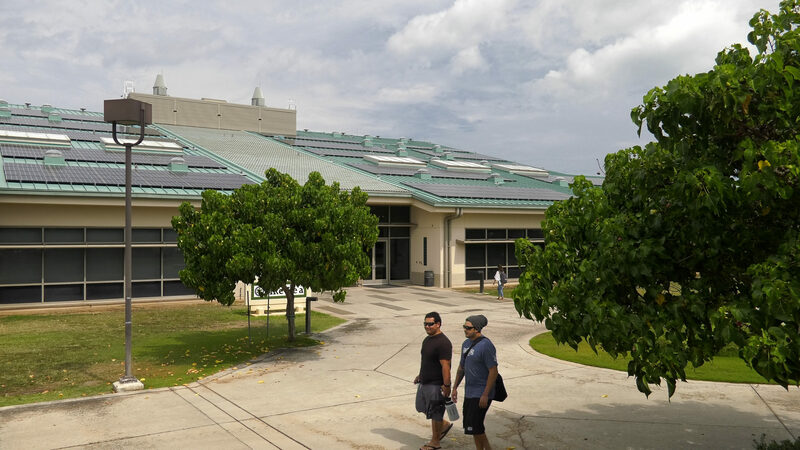 The energy efficiency, renewable energy and energy storage improvements at Maui College will result in the first 100% renewable campus in the United States, contributing to the Governor’s commitment of achieving 100% non-fossil energy use by 2045. September 10, 2018 | Please join the Council for a round-table discussion on Powering Action for Climate Ambition: Clean Energy Business Solutions on September 13. A transformation is well underway in the United States towards an energy portfolio that embraces cleaner sources and more efficient uses of energy and is boosting the energy productivity of the country and delivering economic, environmental and emissions benefits. The findings of the 2018 Sustainable Energy in America Factbook will frame the progress of this energy transformation. A round-table discussion will be held with leaders in the private sector – in building efficiency, corporate sustainability, internet of things, lighting, renewable energy, sustainable transportation, utilities and more – that are delivering solutions to create healthy energy systems and low-carbon, resilient infrastructure, and are generating jobs and economic growth in our communities. Attendees are encouraged to share their achievements and commitments to climate action. September 10, 2018 | On September 13, the Alliance to Save Energy will host Taming Transportation Energy Use in the Face of Transformation, a round-table discussion that will highlight groundbreaking energy saving activities taking place in the transportation sector. This event will set the stage for the September 26 launch of the national recommendations report from the Alliance’s 50x50 Commission – a coalition of business, government and civil society leaders working together to develop a pathway and recommendations to reduce energy use in the U.S. transportation sector by 50 percent by 2050 while meeting future mobility needs. The Alliance is also teaming with the World Resources Institute to host a discussion on Spurring a Building Efficiency Movement in Support of Global Climate Action. 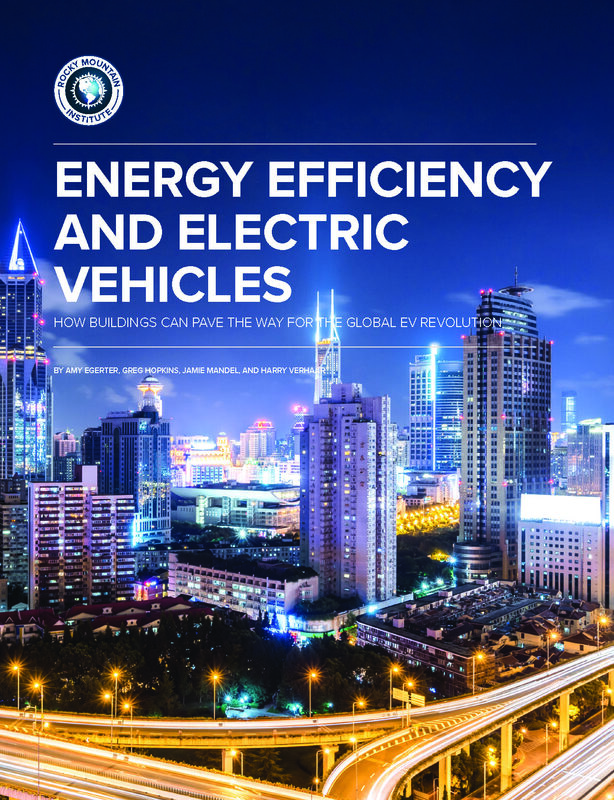 September 10, 2018 | Signify, the world leader in lighting, together with the Rocky Mountain Institute (RMI), one of the world's leading non-governmental organizations in field of energy efficiency, released a new report on September 5 at the UN’s Earth Innovation Forum in Estonia, to call upon political leaders to implement regulatory measures that accelerate climate action. 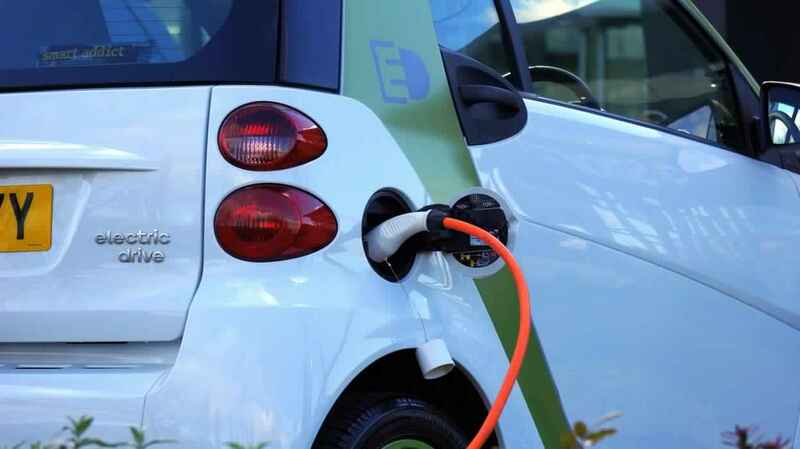 To ensure that the power grid has sufficient capacity to support the electric vehicle revolution, the researchers advocate accelerated action from political leaders and to step up the renovation of buildings to improve their energy efficiency. Signify meanwhile, is showing its leadership by having committed to have net-zero carbon buildings by 2030 and to operate a 100% electric and hybrid lease fleet by 2030. September 5, 2018 | The BCSE is pleased to lead a business delegation to the first-ever Global Climate Action Summit focused on the contributions of sub-national actors – that businesses, civil society, investors, and local, city, and state governments – to tackle climate change. 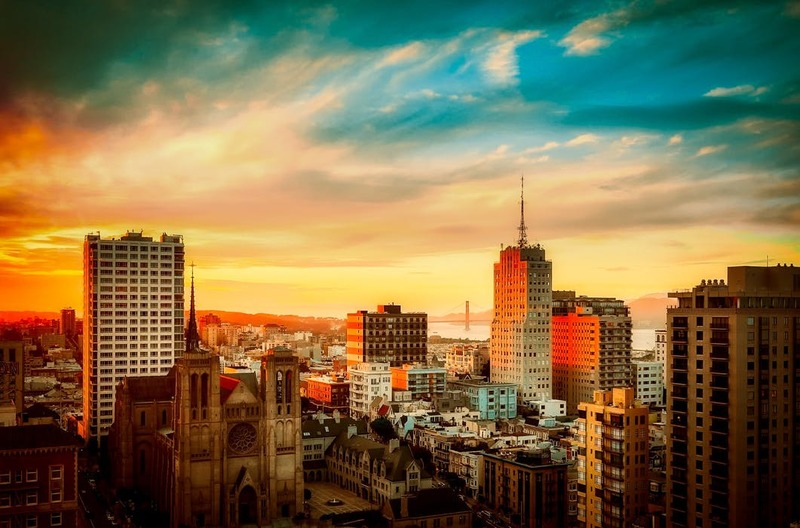 Follow @BCSECleanEnergy on Twitter and this page to keep track of the BCSE members in action around San Francisco. Grid Resilience: How Do We Strengthen It? For more information or media inquiries, please contact Laura Tierney at bcse[at]bcse.org.